I start by applying this creamy gel cleanser to damp skin while I'm in the shower and then rinse it away with warm water. It looks quite thick and gloopy when you first apply it but it melts down as you massage it in. It leaves my skin feeling really soft and hydrated and completely cleansed of any dirt and grime. Some other cleanser have left my skin feeling tight and dry but this ones not as harsh. I've been using it for a few months now and it hasn't bought me out in a rash. I have been using Clarins products for nearly 3 years but I think this one is simply the best. The serum is a two part system which you blend together on your finger tips and gently pat over the skin after cleansing. 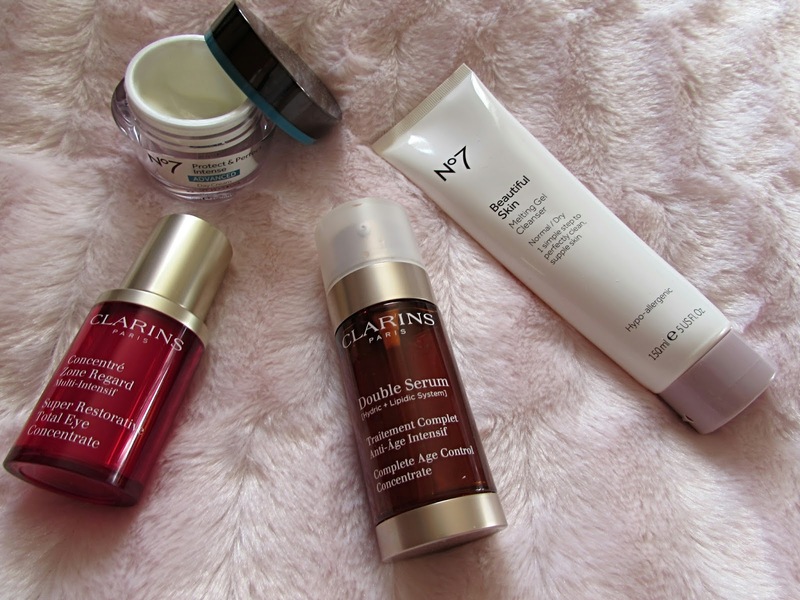 Like most women my skin has had to cope with all the usual hormonal changes, but after a few weeks of using Clarins Double Serum I really noticed a difference. It's really effective at combating any dryness without leaving any oily residue. My skin feels smooth and nourished. I've noticed it looks plumper and more radiant, my pores are a lot less visible and any fine lines have been greatly reduced. It is expensive but I feel it's worth every penny. I am terrible at getting a good nights sleep and the first place it shows up is the area around my eyes. 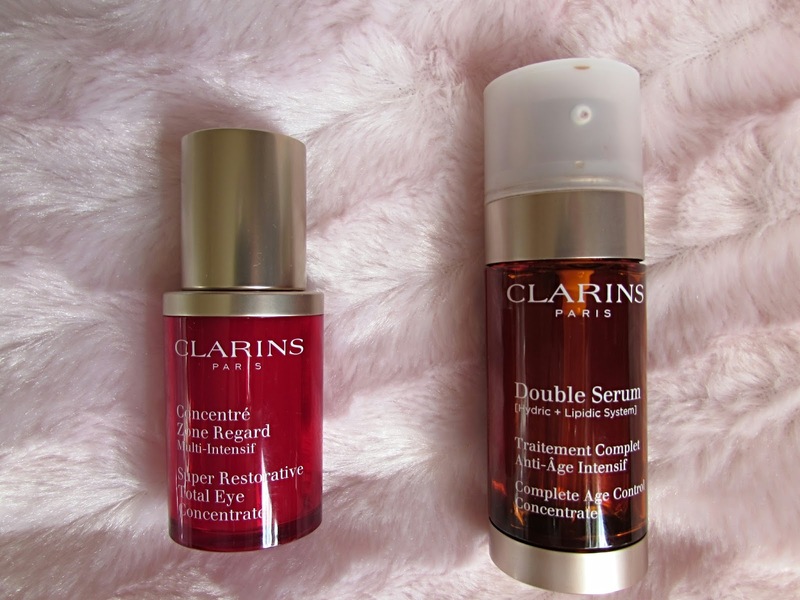 Clarins Total Eye Concetrate was the only eye serum that really helped reduce any puffiness and those awful dark circles that I had suffered with for years. I don't have wrinkles yet but fine lines had started to appear around my eye area and after a few weeks of using this it really improved their appearance and my skin felt much more hydrated and looking a lot less tired. I use this every morning by gently dabbing around the whole eye area. It doesn't feel sticky and absorbs into the skin straight away, making it the perfect way to prep my skin for applying eye make up. Again. it's expensive but a little goes a long way and it really does do the job I want it to do. I asked a beauty assistant in Boots why it's important to use a serum and a moisturiser and she explained to me that a serum works more for anti-ageing and a moisturiser helps to combat any dry areas. I do suffer with extra dryness on my cheeks, especially in the winter. The assistant recommended this one and gave me a sample to try. 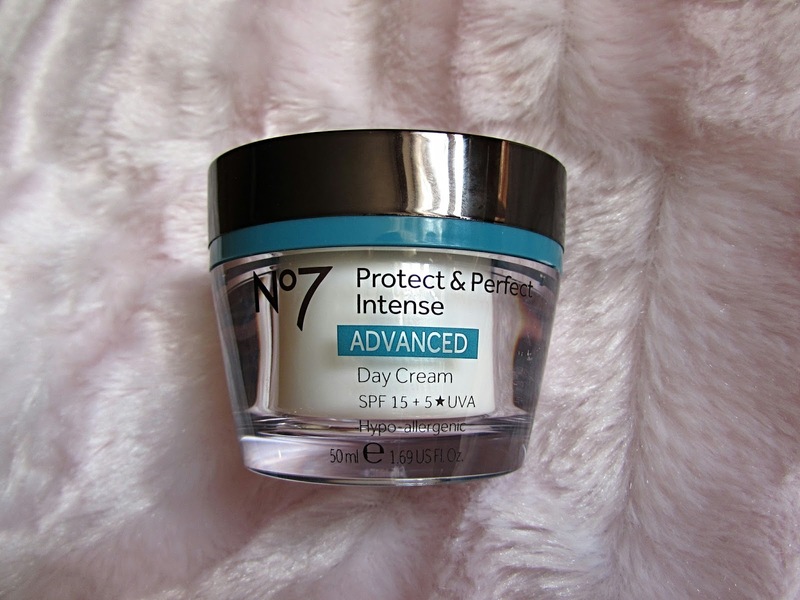 I'e been using No 7 Protect and Perfect Intense Advanced Day Cream for a few months and I really love it. It's thick and creamy but feels light weight on my skin and it's non greasy and quickly absorbed, making it a perfect base for my make up. My skin feels soft and nourished after using it and stays hydrated all day. 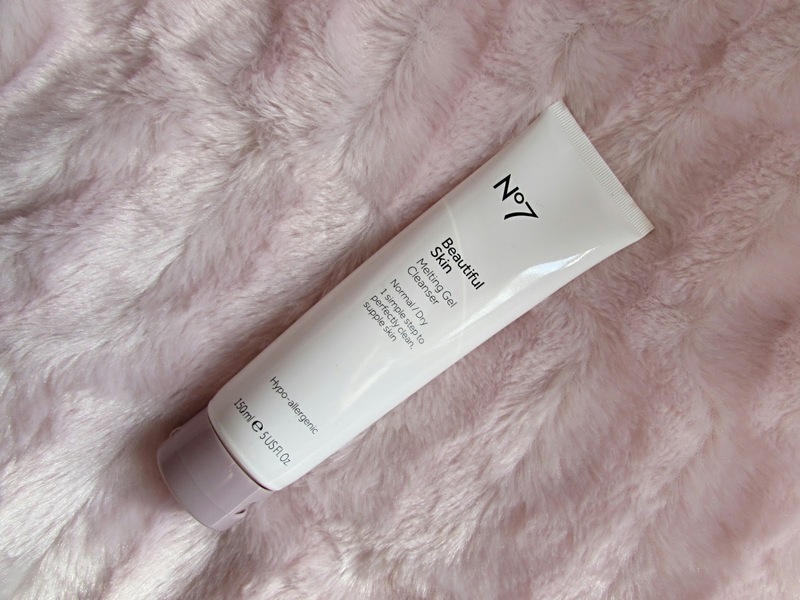 It evens out my skin tone, which I feel has definitely improved since using this moisturiser. The fragrance is light and refreshing and it has SPF15 which will protect my skin against sun damage, even on cloudy days. I apply this every morning after applying my serum. What are you skincare favourites? 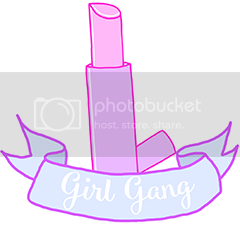 I'd love to know what products you use and if you can recommend any?